so cultural. nice picture, thnx for uploading it. 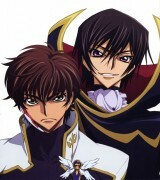 And Suzaku's face is nice too! got to say C.C. sure looks much more happier than before. he he he Lancelot should have tried to fight using that giant brush. awsome scan. 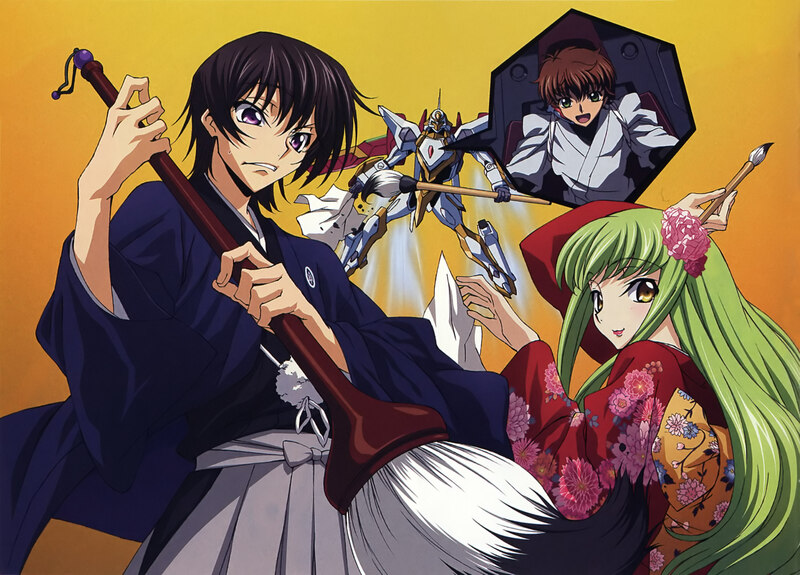 i love c.c in her kimono. she looks so childlish, so happy. C.C. + Kimono = prettiest thing on earth.. as always. Thanks for scan, CC looks awesome.